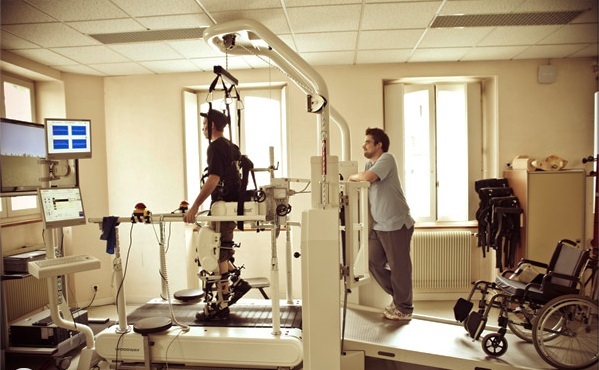 Our clinic offers rehabilitation services for inpatients and outpatients. We treat mainly people suffering from neurological conditions such as stroke, traumatic brain injury, and multiple sclerosis. Orthopedic patients are also treated. We have a total of 120 beds and the total duration of patient hospitalization depends on the pathology and evolution but is generally between 3 to 6 months. During their stay, patients receive 5-7 therapy session per day, 5 days a week. Each therapy session lasts 30 minutes. After discharge, the patients can continue their treatment as outpatients in our day-hospital service. Due to the high demand, we have established a prioritization criteria for ArmeoPower therapy. The more acute patients have priority as well as some specific pathologies (e.g. stroke, traumatic brain injury and tumors). The therapist is in charge of applying the prioritization criteria. Patients are assessed and excluded from ArmeoPower therapy if they have severe cognitive problems, severe visual deficits and if they do not tolerate visual reality. ArmeoPower therapy is offered in addition to conventional occupational therapy as a way of increasing training intensity in a motivating manner where the 3D environment can be explored even by severe patients. Patients receive ArmeoPower therapy 5 times per week for 5 weeks. Each session is scheduled for 30 minutes. One occupational therapist conducts the therapy with one patient at a time. We believe the therapist needs to continuously monitor the patient in order to shape the therapy and to challenge the patient by adapting the parameters. This way we ensure a high quality treatment. The ArmeoPower is located in a dedicated room next to another device for finger therapy. The rehabilitation team is composed of therapists with different specialties: Occupational Therapists, Physiotherapists, speech therapists and others. 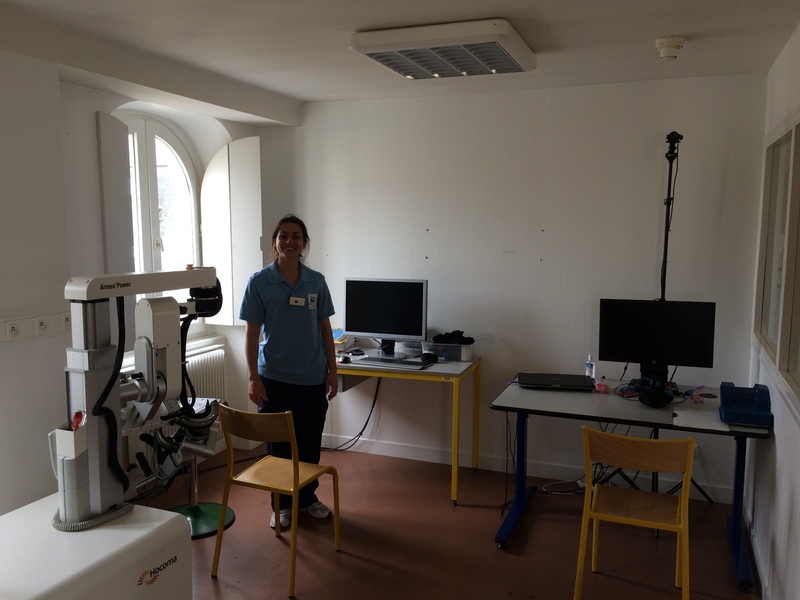 The ArmeoPower is operated by a group of 8 therapists including occupational therapists and physiotherapists. In order for the patients to reach the rehabilitation area, the hospital has a fetch and carry service who is responsible for picking the patients up from their rooms and bringing them to the appropriate area. There is a centralized therapy planning service which ensures that patient and therapist schedules are made. Other than occupational therapy the patients receive physiotherapy, speech therapy and sport therapy. The rehabilitation offer also includes Lokomat, a pool, and different devices including isokinetic devices, balance training device and a body weight support system. 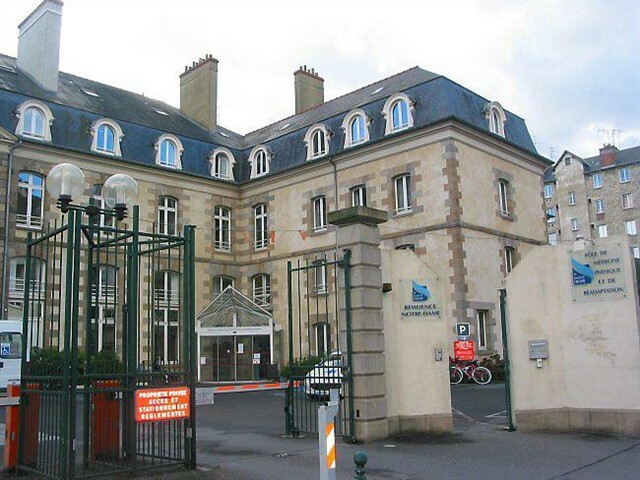 The billing of the therapy follows the French public system: the therapies are reimbursed according to a daily fee independently of the content of the rehabilitation. Our multidisciplinary team assists patients to maximize their functions and re-insert themselves into their social environment including work and family life. To this aim, our facility includes innovative devices. This clinical experience report is meant to serve as an example of how the ArmeoPower is integrated into a rehabilitation setting of a specific clinic. It is not necessarily a standard recommendation from Hocoma.